Caroline, the busiest lady we know – often mistaken for the dancing girl from the John Lewis Insurance advert – has been CEO of the Baytree Centre since 2010. As CEO her main responsibility is to provide leadership to deliver the vision, strategy and specific objectives of the centre. 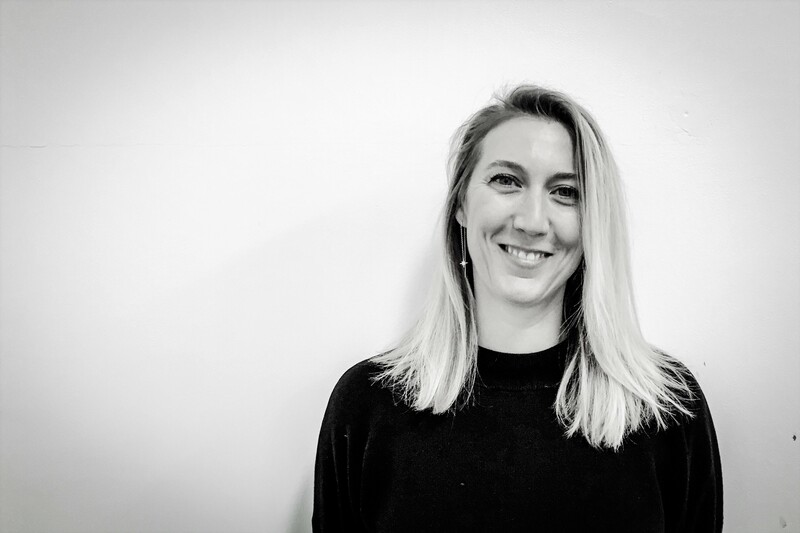 She describes her role at Baytree as ‘her most satisfying yet most challenging work to date.’ Prior to getting involved in the third sector, Caroline worked at UBM, a global events-led marketing and communications services business. Caroline is a lover of all things Italian, which includes her husband! They have three children (now young adults), all of whom have volunteered at Baytree in some form or another. To relax, Caroline enjoys spending time with her family and her beautiful mongrel dog, Alfie. Animals are another of her passions (particularly dogs, horses and pigs), and her dream is to one day move out of London and set up a small animal sanctuary. Carmen Gonzalez has only recently returned to Baytree as our Director of Development, but has actually been involved with the centre as a volunteer and employee at various times right from the very start. Part of the initial team which helped turn Baytree from a derelict warehouse into a women’s centre, Carmen also started Baytree’s first homework club over twenty years ago. She is very experienced working with and for a variety of different charities. Prior to her role here, she worked at HAVCO as their Development Manager and acted as a consultant to over 400 local charities. 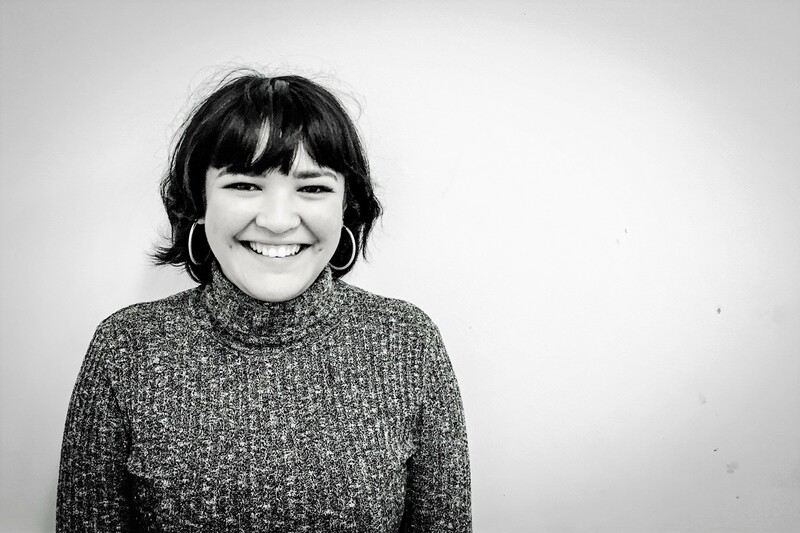 Carmen has run numerous youth and female empowerment programmes in the UK and overseas and brings enormous insight into inter-cultural partnership working, participatory development and project management. Carmen is also a trustee at the Wonder Foundation, an organization that partners with health and education projects worldwide. She loves fake tan & coca cola and has recently discovered the wonders of coconut oil! Marta has a degree in Business Administration, a Msc in Marketing and a MBA and has studied and worked in Spain, France and UK. Her main area of expertise is in operations and marketing and has worked in international roles within the commercial sector for 20 years. Marta and her husband relocated to London 12 years ago and are fully integrated and active members of their local South London community. Since 2016, Marta has been able to pursue her interests in the charitable sector by volunteering in various roles for different projects using her business acumen and as a working mother of 3 children, her empathy for working mothers understanding the fine balance and conflicts that they face. 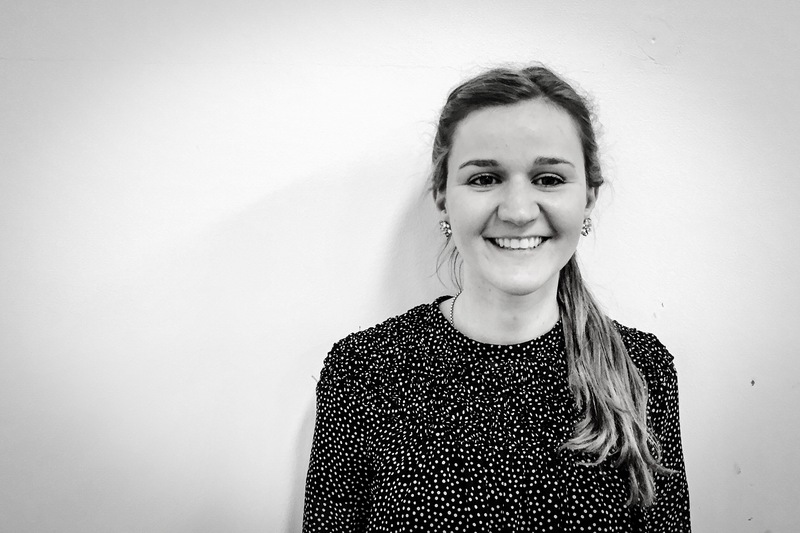 Marta believes strongly that children should be made socially aware from a young age and has worked and continues to work with children encouraging then to get involved in voluntary activities as a way of personal development whilst helping others. Joyce is our Monitoring and Evaluation Officer. She has started volunteering with us in 2016 after moving to the UK from the Philippines whilst working for another local charity near Brixton. She has been involved with all Baytree’s services and feels stongly connected with the team and service users as well as Baytree’s work. It was no surprise then that as soon as the opportunity to join Baytree as an employee opened up, she went for it. Joyce has longstanding experience in community development, education, governance and project management in her home country. She brings with her a great enthusiasm for working with children, young people and communities. Baytree is a very natural fit for her. Outside of Baytree, Joyce is a keen softball player, if by keen you mean ‘enjoys hanging out with the team and going to the pub after matches’. She is still adjusting to the UK’s unpredictable climate, so will often be found wearing thermal undergarments. Olive has been at Baytree since early 2015 and is the Youth Manager. She’s in charge of organising activities for the girls that attend Baytree and managing the club volunteers. Her philosophy on youth work come from her favourite singer, Whitney Houston: “children are our future. Teach them well and let them lead the way.” Before working at Baytree, she worked in TV on such illustrious shows as Hollyoaks and The Only Way is Essex, after graduating from UCL with a degree in Ancient World Studies. Outside of Baytree she works at another women’s charity. She also loves to read and (attempts) to write. Rosanna is the Youth Projects Manager at Baytree. Her main responsibilities include overseeing the development and delivery of Spark, our 13 + provision, as well as centre wide communications and fundraising. She joined us in June 2015, having graduated from Roehampton University with a degree in Education Policy and Sociology. Having been the Volunteer Manager for 3 years, she is excited to be able to follow her dream of working more closely with our teenage girls. Rosanna has lived locally in the Brixton area since moving from Germany in 2010, and takes great satisfaction in contributing to her local community through her work at Baytree. Besides Germany and England, she has lived in Spain and spent a few years of her childhood in Botswana. Caley is the Into School Manager and ESOL Tutor. Caley has a BA in Fine Art from Chelsea College of Arts and volunteered at Baytree as an Art club leader and before that as a youth mentor for over 3 years. Having grown up all over the world in countries including Cuba, France, Hong Kong and Spain, she loves the diversity she encounters working with teen migrants and refugees who have recently arrived in the UK. Caley is familiar with some of the complexities of trying to fit into new cultures and is interested in working with teens as she found this time in her own life quite challenging. Caley has a CELTA qualification and has been teaching English as a foreign language since she was 18. Into School provides an ideal platform to combine her interests in feminism, cultural identity and the arts. Allia is the Academic Coordinator within Baytree’s Youth Service. She cares about closing the academic attainment gap as she believes everyone should have the tools to succeed. She is passionate about empowering all young people, especially, young women and girls, with the confidence and skills to achieve their dreams. Which is why, she is now currently studying a part-time Masters in Applied Anthropology, Community Development and Youth Work at Goldsmiths University. 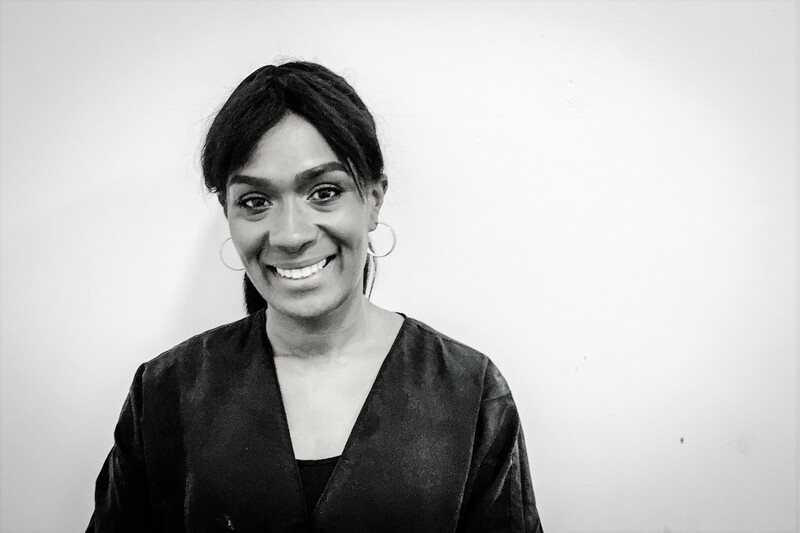 Prior to coming to Baytree she worked for the NHS and voluntary sector in mental health services as well as working for an education start-up that aims to reduce the academic attainment gap and combat unemployment. In her spare time, you can find her practicing mindfulness, reading and in her local community garden trying not to kill tomatoes. Katie is one of Baytree’s Youth Workers. She a passion for creativity, community and design which led her to studying community radio in Bournemouth where she graduated in 2015. Since then she has worked in the television industry, where she organised female focused media projects, as well as film shoots for ITV and E4, before bringing her focus back to social & community start-ups. Katie loves to travel and has worked in an adult school at a refugee camp in Greece, which led her to discovering The Baytree Centre in her own city. She loves anything to do with art, food and film and loves to influence as well as learn from those around her. Madiha is the Into School ESOL Tutor. She has been tutoring from an early age and has experience of teaching primary school children through to Adult Learners. Having studied a BA in International Relations she quickly found herself expressing an interest in teaching the English language. This led to her spending a few years teaching English to university students in the Middle East. Driven by the development and appreciation of her students, she returned to the UK to study a MA in Education for English Language Teaching. Having taken some time off to get married, travel and conquer the challenges of full-time motherhood, Madiha is now tutoring at the Baytree Centre with her usual creative style and relatable personality. In her spare time Madiha likes to relax by drawing, drinking tea, and dunking biscuits. As our Volunteer Coordinator Angela provides ongoing support for our volunteers as their first point of contact while supporting our partnering charities to build and develop their capacity to engage volunteers. She has over 15 years worth of experience in the voluntary and community sector. She has worked on various community development programmes including youth mentoring & development, literacy, adult mental health and wellbeing. Angela has a certificate in counselling skills and, having completing the first year, hopes to complete a Diploma in Person Centred Counselling when she has the time! Angela is motivated by making a positive difference and has a passion for equality and believes that regardless of individual backgrounds, everyone should have access to opportunities to succeed and reach their full potential, seeing and experiencing the impact small grass roots charities can achieve through hard work and focus is very rewarding. In her spare time Angela enjoys reading, cooking, gardening and spending time with her family. 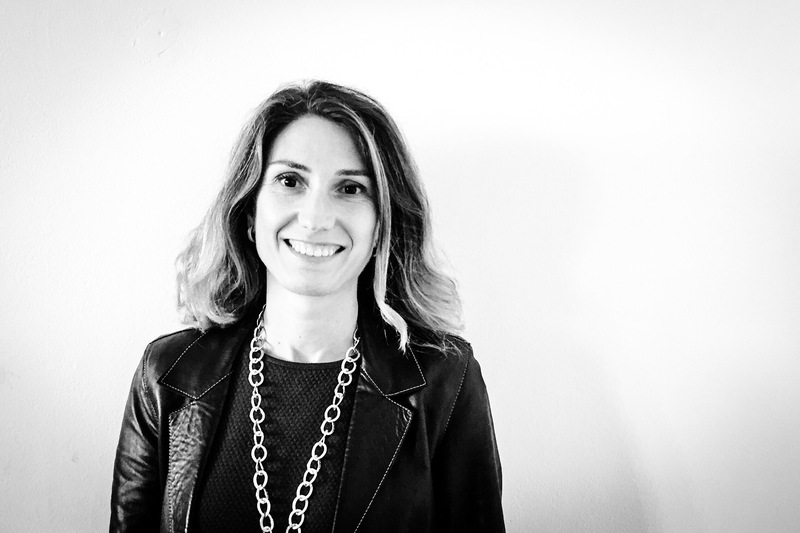 Federica is our Mentor Coordinator. 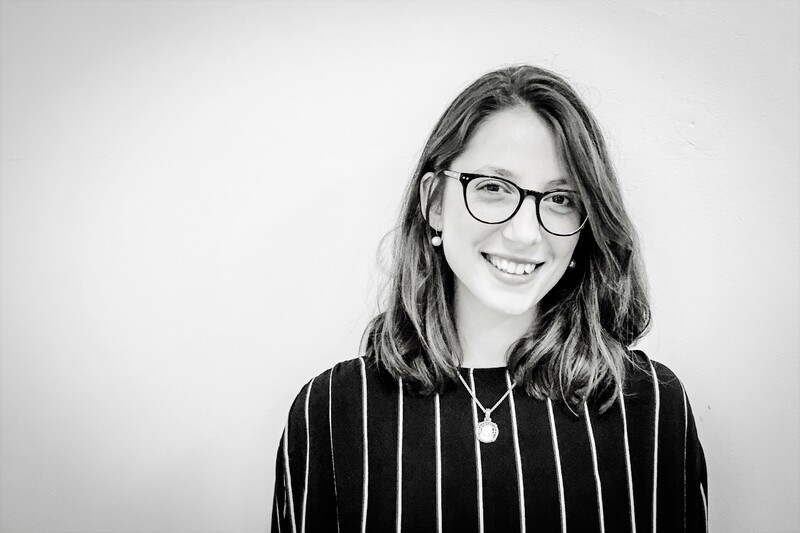 Uruguayan and lover of her country’s traditional tea called ‘Mate’, Federica came to London three years ago in order to pursue further professional challenges. She has a degree in Business Administration and wide experience in the hospitality sector in which she discovered her passion for the Learning and Development area. Federica feels privileged to be involved in a girls and women empowerment project like Baytree. She loves travelling and has a lot of experience volunteering for social inclusion projects in Kenya, Uruguay and the UK. Christina is the Academic Manager and the Adult ESOL and Literacy Tutor. She is a true veteran here at Baytree and has served nearly 20 years. When she first arrived at Baytree, Christina worked part-time teaching English, and then went on to become the ESOL coordinator. Now she is in charge of overseeing the smooth running of the Adult Services, whilst still teaching ESOL tutor Entry Level 1 to Level 1 as well as Literacy to parents through PEACH. Christina is UK native but lived in Greece for 13 years, where she met her husband. In 1996 she came back to the UK with her husband and two boys. Christina is a keen theatre-goer. She belongs to a theatre club and last summer starred in the play ‘The Trial’ at the Young Vic. Christina also loves to travel and has been to Mexico, Brazil, Belize, Cyprus, France and all across the United States. Margaret is a triple threat: she’s Baytree’s Adult Services tutor in ESOL, literacy and numeracy. When she’s not tutoring or helping with administration for the Adult Service, Margaret likes to fix various broken objects around the centre and jokes that she should have been a maintenance person. A long-standing employee, she has been at Baytree since 1998. Before Baytree, Margaret worked as a secondary and primary school teacher in northern England. She taught a variety of subjects including general studies, French, English and Maths. She loves everything about Baytree, especially the teamwork and, of course, the people who come here. Lorentana is a ESOL Tutor for beginners in entry 1. She became part of the Baytree family in 2010. Initially, Loretana mentored women on a one-to-one basis but soon became involved with programmes for girls here. Her favourite part about Baytree is its supportive, nurturing, and safe environment. “It doesn’t feel like going to work; it feels like going home to my family.” Loretana grew up in a small town near Rome, Italy and she loves to go back and visit every year. She moved to London when she was 21 when she got married. When she is not volunteering at Baytree, she loves gardening and cooking. She also enjoys reading about women and children living in different conditions around the world. Debbie is our Outreach ESOL Teacher and works elsewhere in the community at Children’s Centres all over Lambeth. She teaches free ESOL classes with a free crèche to parents with children under 5. She has worked at Baytree since February 2009. Debbie loves teaching the parents and likes to create a warm, welcoming and enjoyable learning environment. ‘It is so rewarding to see students transformed from being isolated and lonely to women with the confidence and skills to make friends and feel empowered to improve their own and their family’s lives.’ Her passion for helping others overflows her work life: Debbie loves to keep up with politics and human rights issues within London and around the world. Bouchra is an ESOL Tutor with our Adult Service. In 2002, Bouchra moved from Morocco, where she gained a BA in Linguistics, to London, to join her husband. Her first engagement with Baytree was as a client, where she came to improve her English. Her own experience of moving to London gives Bouchra a profound understanding of women’s situations and complexities when learning a new language. After completing her education at Lambeth College and gaining her CELTA qualification, she returned to Baytree as a volunteer, where for several years she mentored a young woman and taught ESOL to girls on the Into School programme. She is happy to be working in Baytree’s welcoming environment alongside the Adult Service staff who once supported her. Outside Baytree, Bouchra helps run a community group, organising activities for children and women. She also enjoys painting and going for long walks. As the mother of four boys, Maria puts her practical parenting knowledge to good use by supporting mothers at Baytree in both group and individual sessions. She gained experience as a life coach helping mothers,and then began here as a volunteer in July 2012. By December of the same year, she was a full-time member of staff. 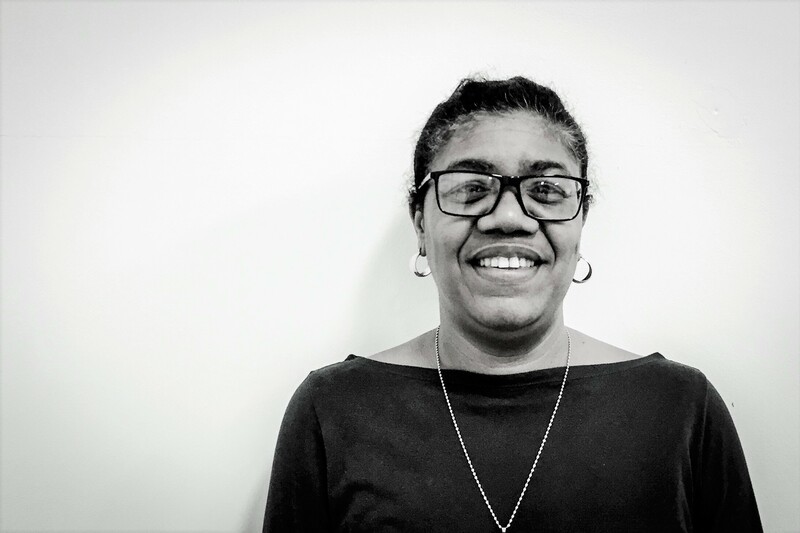 Maria is a family woman, and loves having a second family in Baytree and the feeling she gets from helping our members achieve their full potential. Maria is very social in and outside of work: when she is not bonding with the Baytree family she is with her husband and kids at the park, or hosting friends at her home. Mayret is the newest member of the Parents Team at Baytree, but it feels like she has been with us forever. Mayret came to Scotland from Venezuela in 2004 with her husband of 25 years and her son, before relocating to London in 2013. Her vocation to help families is visible and her listening skills are inspiring. In particular, the Spanish speakers come to see her and feel absolutely understood. Mayret’s impressive professional life has prepared her to deal with all kinds of situations. She is an experienced Medical Doctor, specialized in ophthalmology, and a researcher, having achieved an MSc in Health Services and Public Health at the University of Aberdeen. Since 2014, she has been a committed volunteer, coordinator and board member at the Family Development Foundation. Carol, our Morning Receptionist, never fails to give us all a warm welcome when we arrive each morning – and always knows where the good stationery is hidden. Carol was a Care Assistant before she came to us in 2002. She loves Baytree because of the rich community made up of staff, children and parents. “I look forward to coming in every morning” she said with a smile as she spoke about the Baytree family. In her spare time Carol enjoys spending time with her friends, keeping fit and laughing. Sonia is our Afternoon Receptionist and has been working at Baytree since 2007. Prior to Baytree, she spent 13 years working in fostering and adoption at Lambeth Council. A domestic goddess, Sonia’s love of sewing means she is often found in the fashion club teaching the girls her tricks. Much to the delight of the entire team, she loves to bake and often brings in her homemade treats to share with the rest of us. A firm favourite with the girls, Sonia always has time to listen and share her words of wisdom. Josep is the IT support at Baytree Centre and the only man in the team. The best part about working here for Josep is being able to help out at an organization aimed at helping others. He greatly appreciates the moral values behind Baytree. Josep, a native Spaniard, moved to London in 2002 and now has dual citizenship. He loves to travel and is a keen scuba diver. Adriana, joined us in 2011 and is indispensible to the day-to-day running of our Centre. Originally from Ecuador, Adriana has been living in London for 18 years. She enjoys coming into Baytree every day and especially loves the warm and friendly atmosphere among all staff and beneficiaries. In her free time Adriana loves going for long walks with her son and her Jack Russell, Monchito.